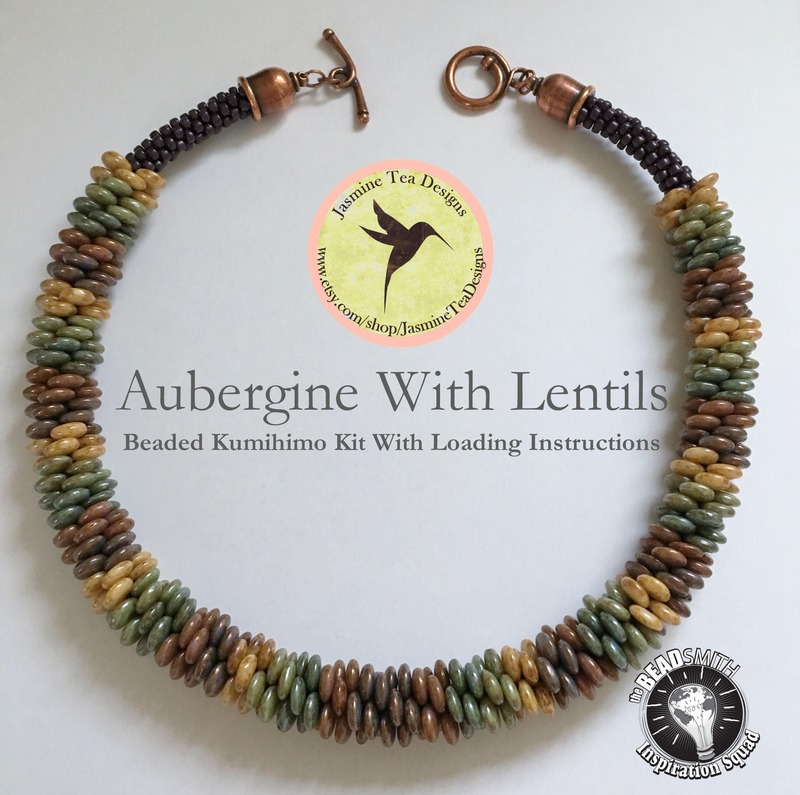 As shown the necklaces measures 17.5 inches but can be made longer with additional seed beads supplied in the kit. You will need to know the movement sequence for Yatsu-Kongoh-gumi. You will need to know how to drop beads with every move.